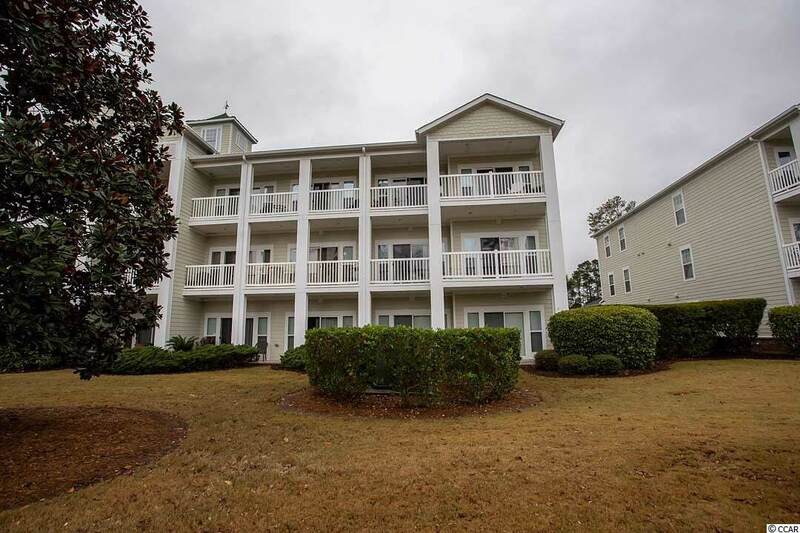 A beautiful and spacious 3 Bedroom and 3 full Bathroom condo overlooking the World Tour Golf Course. 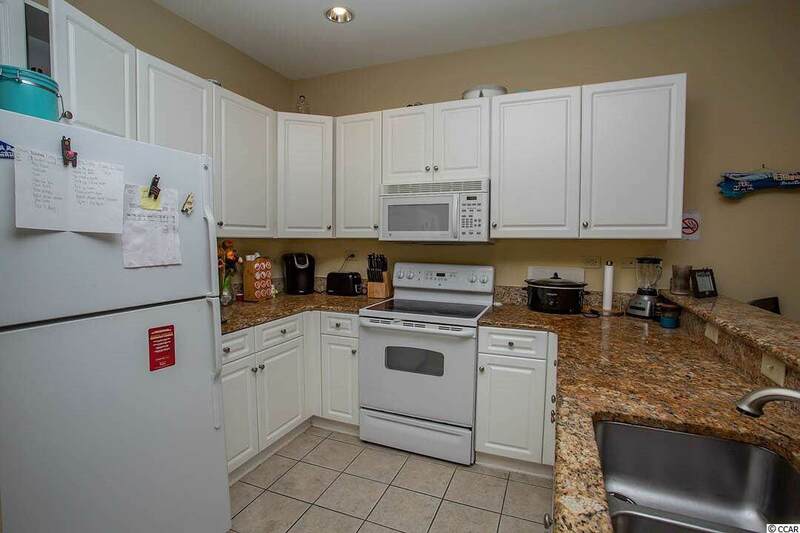 With its gorgeous, expansive views of the golf course, you are sure to appreciate the openness of this unit. 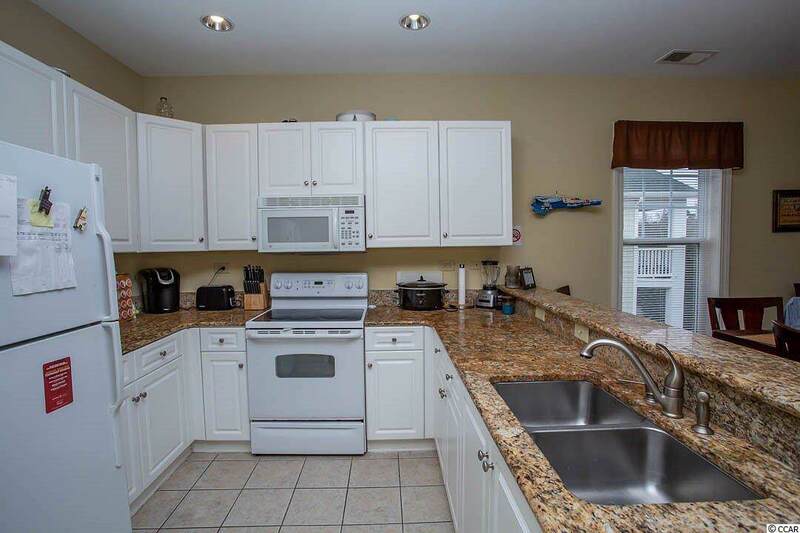 Beautiful granite and tile throughout the unit. 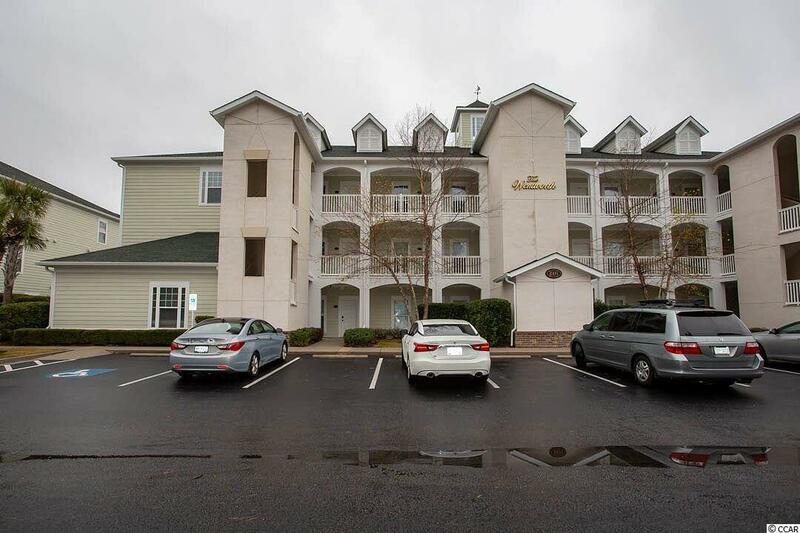 Just minutes away from the beach, shopping, Broadway at the Beach, the airport. This community is a golfers paradise and offers an outdoor pool, barbecue area, clubhouse and elevator in building. A must see! © 2019 Coastal Carolinas Association of REALTORS® MLS. All rights reserved. IDX information is provided exclusively for consumers' personal, non-commercial use and may not be used for any purpose other than to identify prospective properties consumers may be interested in purchasing. Information is deemed reliable but is not guaranteed accurate by the MLS or Sloan Realty Group. Data last updated: 2019-04-21T16:20:10.563.